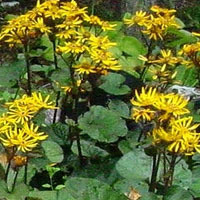 Home / Shop / Moisture Loving And Bog Plants / Ligularia dentata ‘ Desdemona ‘ (Leopard Plant). Moisture loving. 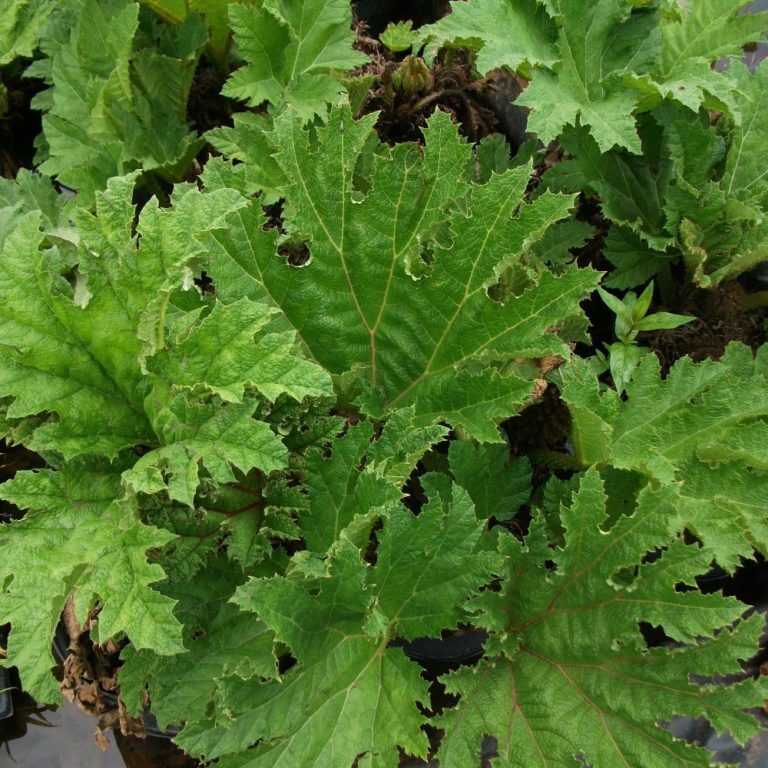 Ligularia dentata ‘ Desdemona ‘ (Leopard Plant). Moisture loving. 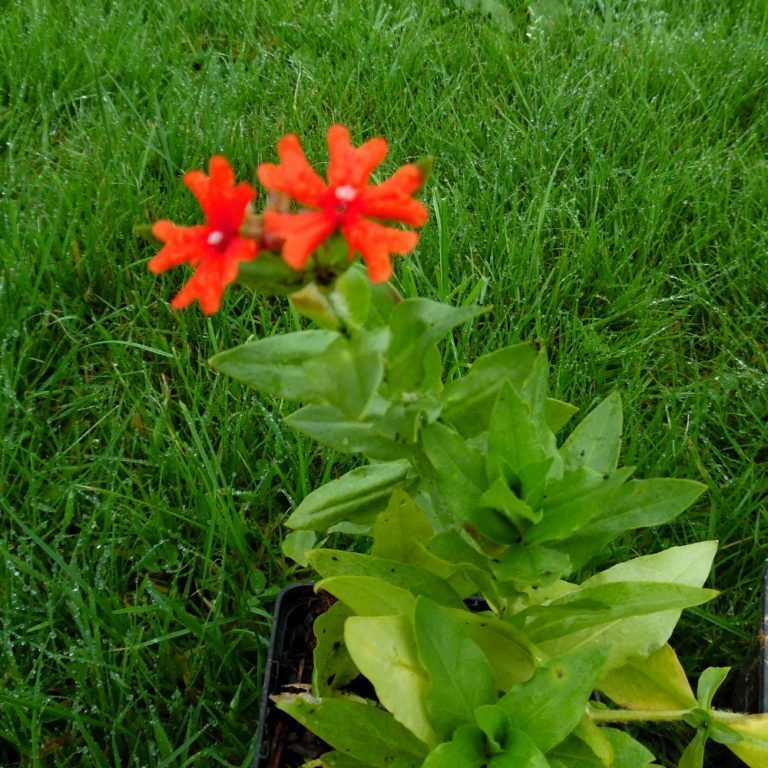 Likes fertile moist soil in full sun but protect from strong drying winds . 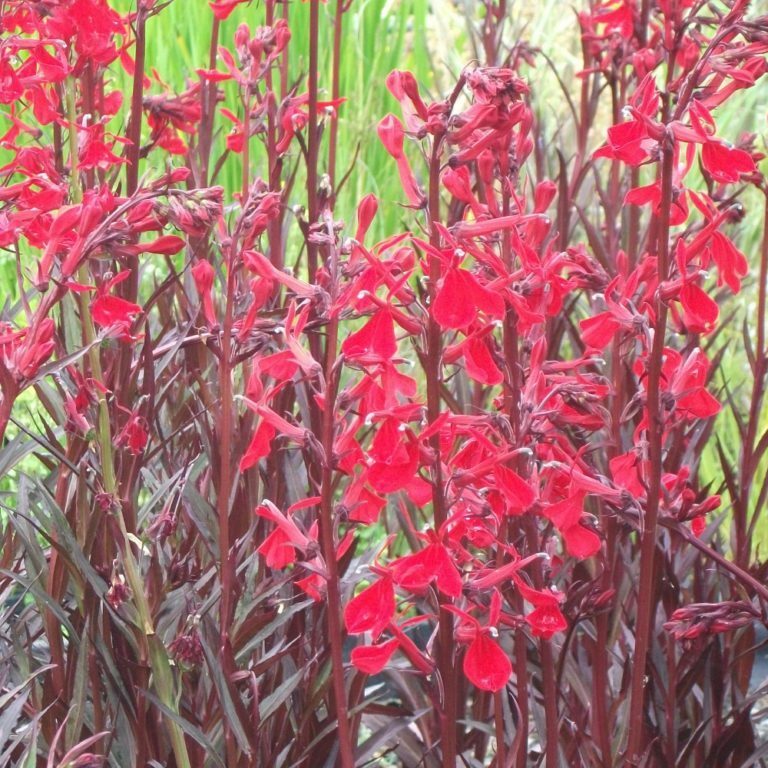 This plant has large round bronze-tinted leaves which are deep purple underneath. Orange daisy like flowers bourne on flat topped clusters in late spring. 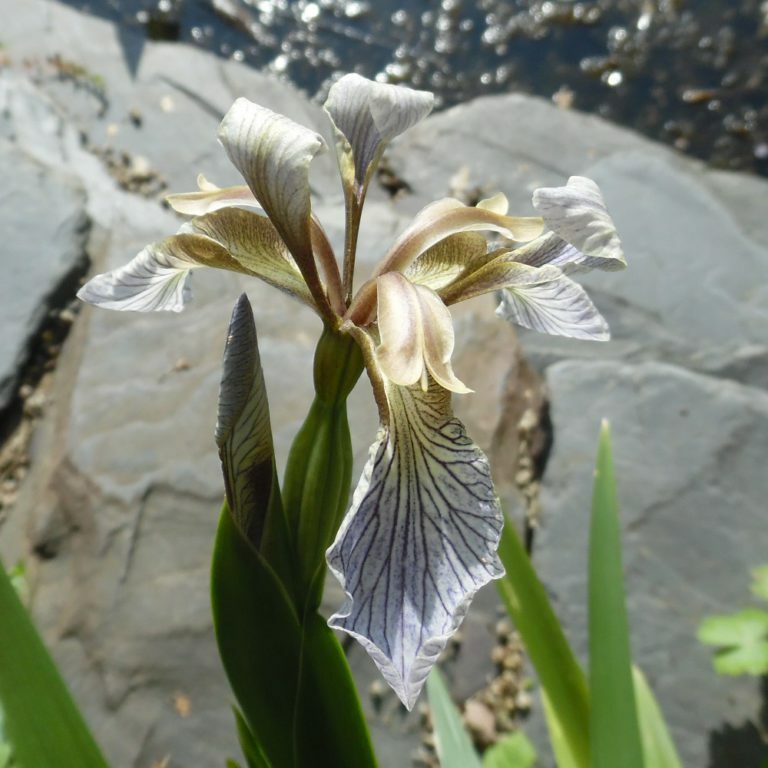 Gladwyn iris (Iris foetidisima). Native. Moisture loving.